This project aims to explore what pre-service History teachers know, understand, and believe is important about Australia’s past. Australia has experienced two decades of public struggle over the national narrative; concerns over whose history is being taught in schools; reports that teachers and school students find Australian history of little interest; and anxieties over what the public knows about the nation’s past. Much of the concern has been driven by survey research that expects an encyclopaedic knowledge of the past. Using an open-ended narrative methodology, this study seeks to find out what participants do know and imagine about the nation’s past when given the opportunity to tell Australia’s history in their own words. The project draws upon a generative research methodology developed by Professor Jocelyn Létourneau (2006) and used over the past decade to investigate the historical consciousness of over 4,000 young French Canadians [See www.tonhistoireduquebec.ca for more details on the Canadian work that inspired our project]. Pioneered in Québec, the methodology has been appropriated by numerous scholars throughout Europe. Létourneau’s method involved approaching a room of participants with the invitation to “Please present or account for the history of Québec since the beginning, the way you see it, remember it, or understand it”. The RAP project seeks to adapt this methodology for an Australian pilot project. Currently, over one-hundred narratives have been collected from first-year pre-service History teachers, and the Research Team is in the process of analysing these narratives for what they tell us about the historical consciousness of pre-service history teachers. Principal Researchers: Dr Robert Parkes, Dr Debra Donnelly, Dr Heather Sharp, Dr Josephine May, Dr Catherine Hart, and Dr Paul Zanazanian. Our survey illuminates a number of important themes that have been prominent in media commentary in recent years. Have people lost contact with the past as a result of today’s extraordinary changes in communication? We say, emphatically, no. Nowhere is there a mention of the territorial North broadly speaking, or the Yukon, NWT or Nunavut specifically. And what about Nunavik and Nunatsiavut? Nor (that I could find) is there an explanation for the decision to leave them out. The survey was conducted by phone across the country; that the territories could not be included in this effort puzzled me. Have Canadians lost contact with the past? 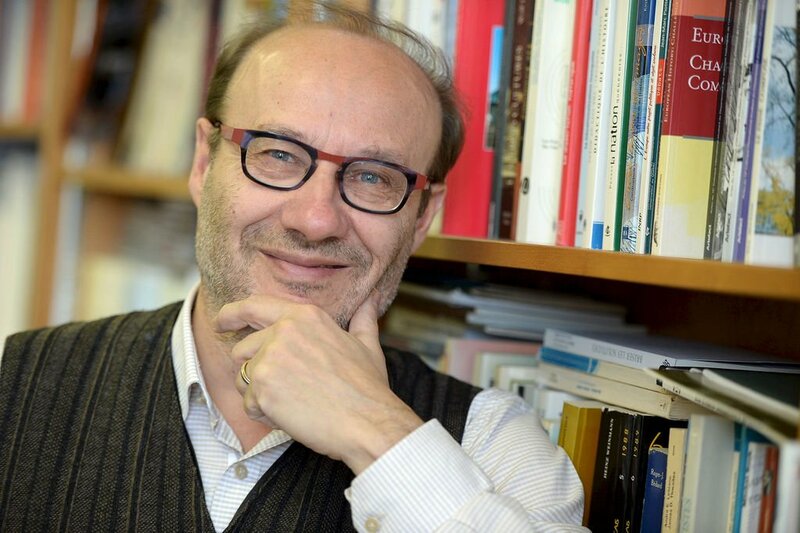 Jocelyn Létourneau was the principal investigator in Community-University Research Alliance Canadians and their Pasts. Here’s a short and recent article written by Del Muise, co-investigator in the project. 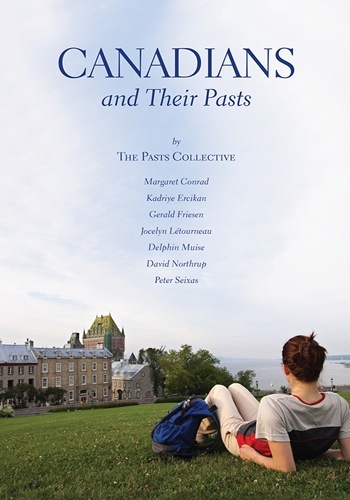 Canadians and their Pasts, a Community-University Research Alliance project funded by the Social Sciences and Humanities Research Council, surveyed 3,419 Canadians on their engagement with and attitudes toward the past. Conducted as a telephone survey during 2007-08, its more than 70 questions per interview provide the most nuanced understanding of Canadians’ engagement with the past to date. Among other things, the survey puts paid to commonly held notions that Canadians are uninformed about or uninterested in the past. In fact, considerable interest and activity regarding the broad field of history was reported; Canadians visit museums and historic sites and watch history related movies and television as well as reading history related books and magazines. So much more of Canada’s history is available in so many media that access to the past has flourished in the past few decades. What can we conclude? Our survey illuminates a number of important themes that have been prominent in media commentary in recent years. Have people lost contact with the past as a result of today’s extraordinary changes in communication? We say, emphatically, no. Do they express any interest in Canada’s history? Yes, quite clearly they do. Are ethnic and religious loyalties evident in the pattern of their responses? Yes, without question, but regional and linguistic differences were not as significant as we had anticipated. Do immigrants differ in some way from the Canadian-born in their relationship to the past? Not nearly as much as has been suggested in public debates in other countries. 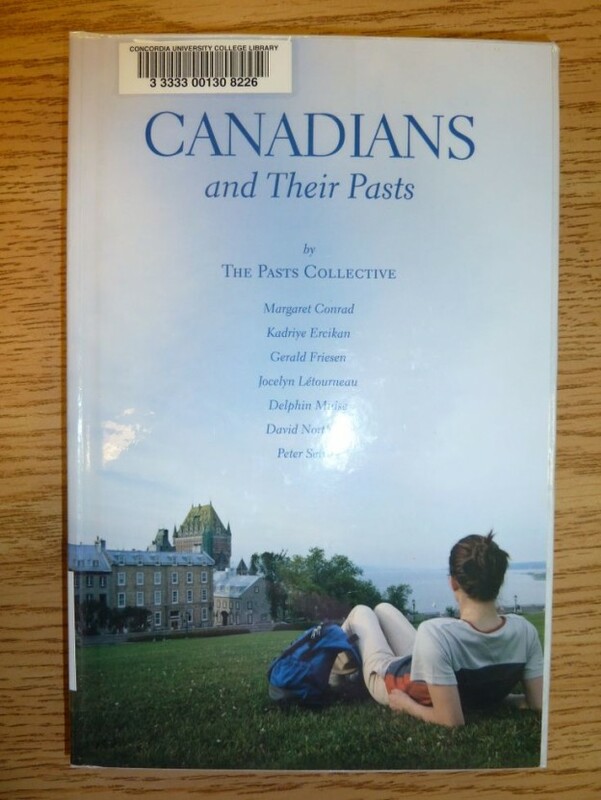 Do interprovincial migrants have a distinctive view of Canada’s past? Yes, like immigrants, they express greater interest in Canada’s past than many of their fellow citizens. Do Canadians differ from Americans and Australians? In some matters, yes, but the bigger story is the presence of an internationally shared perspective. For the rest of the article.